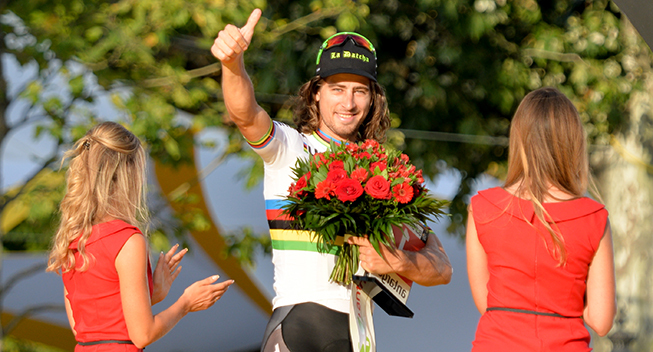 The 1st of January is always a special date because it allows the riders to reveal their new colors. For Peter Sagan, the changes are minor since the Slovakian will again wear the World Champion's jersey which he secured for another year following his victory in Doha last October. 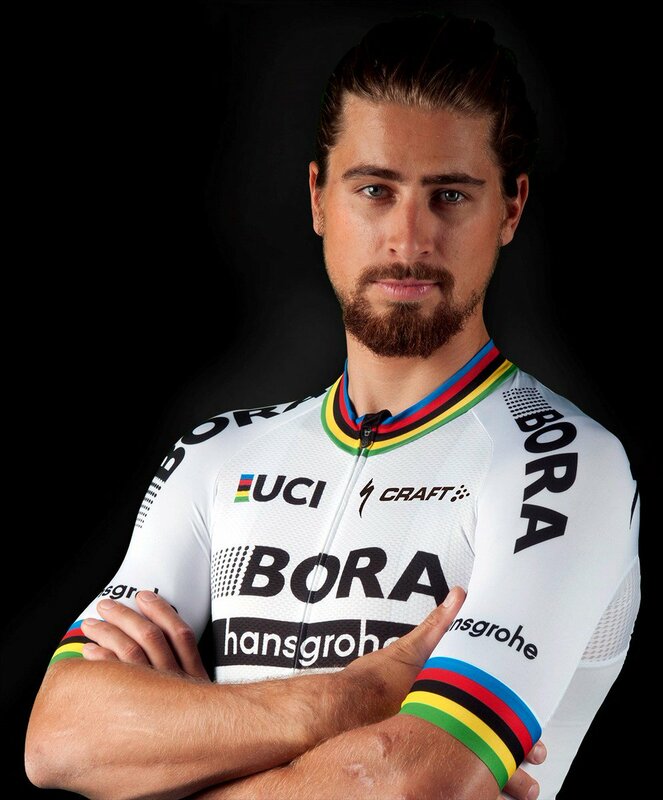 However, after he has moved to the German WorldTour team Bora - Hansgrohe, the rainbow jersey has undergone some changes. Today the team unveiled the new tunic.